The Saint Bernard Mod introduces this large, kind freed of dog that’s common in cold, mountainous areas. Typically used in search and rescue missions, it’s large enough to carry heavy lods if the going gets tough. Saint Bernard dogs can be used as pack animals in caravans. They are beautiful, so they add points to the beautify of their surrounding area. They are capable of standing low temperatures. Their bide has a chance to stun. Use the Saint Bernard dogs as a mount with Giddy-Up! To use with A Dog Said… please install LBE’s A Dog Said Easy Patcher. If you’re a dog lover, you’ll never get enough of dog breeds in your game. 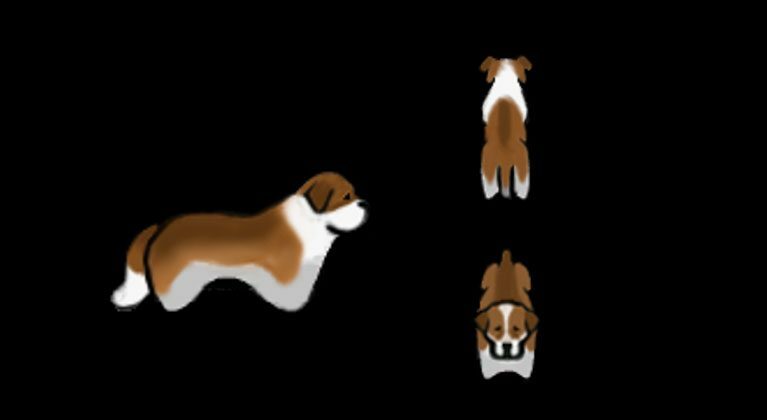 The Saint Bernard Mod now brings you this lovely and useful breed!